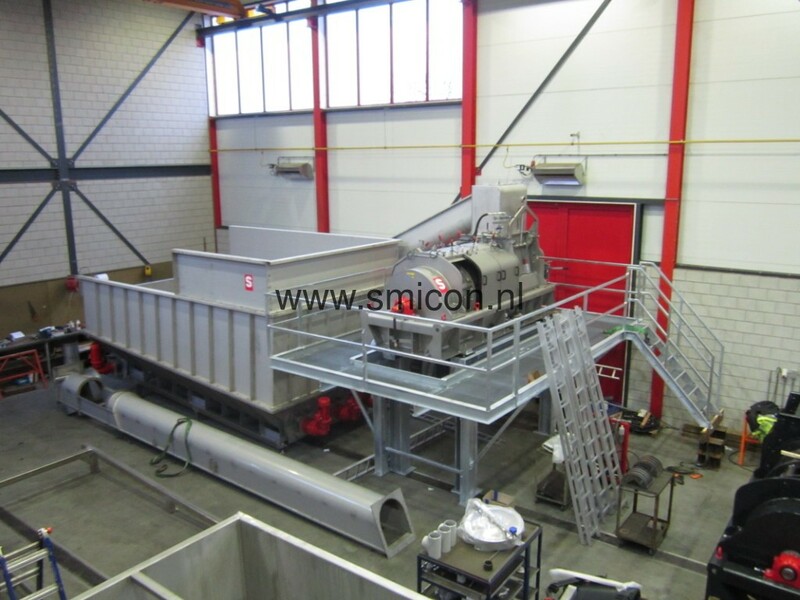 During the first half of the year, Smicon has achieved several international successes. 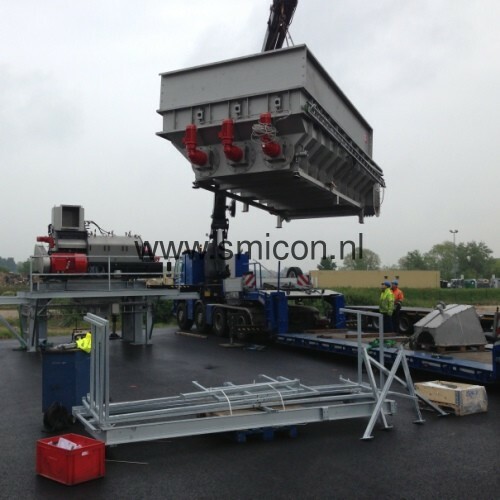 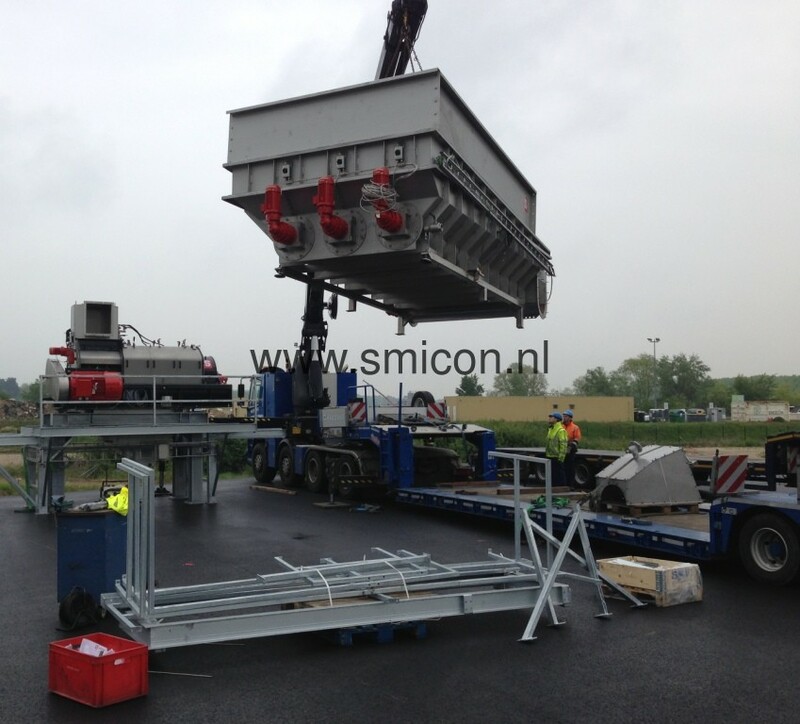 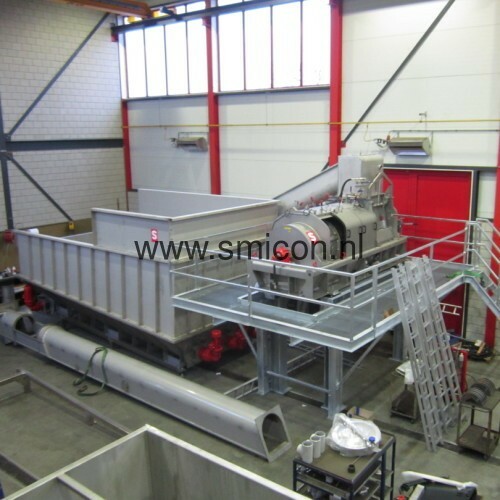 In Germany, two complete depack processing lines have been installed in different regions. 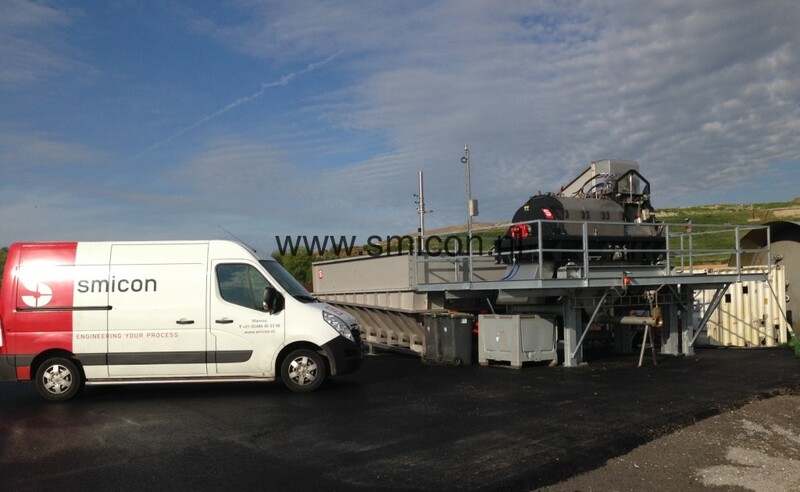 In addition, and in cooperation with our French dealer Vannier Tri Solutions, a complete installation has been installed for processing restaurant waste from Paris. 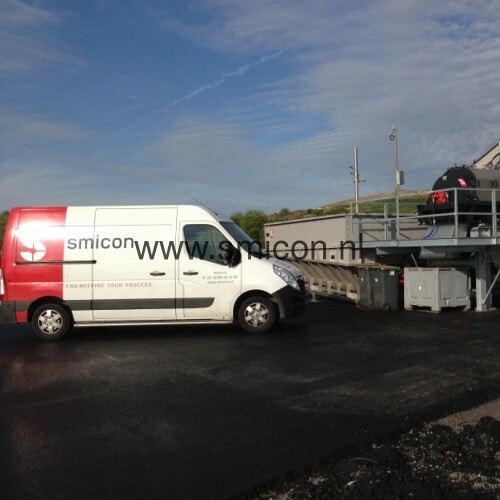 Furthermore, Smicon has delivered a second SMIMO120 to Chinese distributor Kaseen, and our Scandinavian dealer ReTec has again installed a plant in Sweden with a SMIMO120 as main machine.